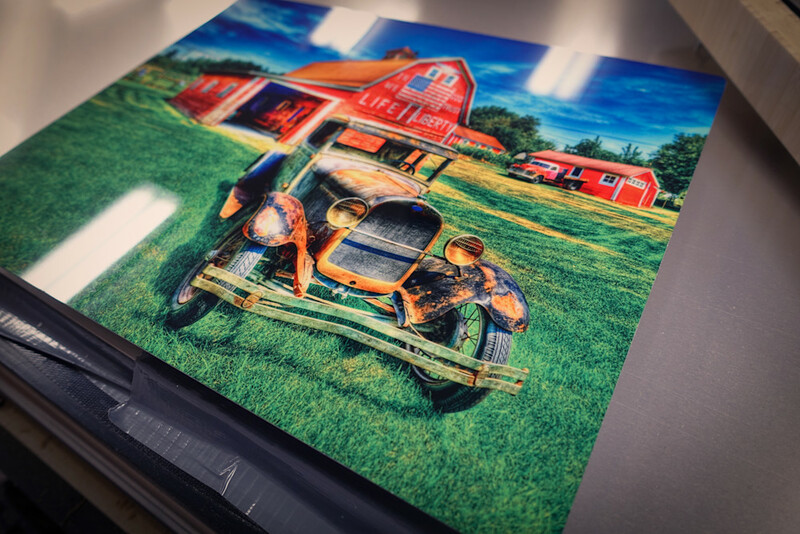 We Are Photo Finish U.S.
Our state of the art image uploading tool allows for custom sizes on any of the substrates we offer (which you can read more about here). Choose your size, material, and any of the finish options we offer and have your print ready to hang at your door in no time! Get started today! The newest addition to the Photo Finish US website, our print clusters allow you to upload more than one image at once to create beautiful, custom wall collages (or coaster sets) directly from our easy to use image uploading software. New collections are being added all the time, so keep checking back! Get started here. Professionally Printing Your Pictures Since 2013. HAHNEMUHLE CERTIFIED ! Photo Finish US operates as a HAHNEMUHLE CERTIFIED premiere fine art printing lab in North West Montana. From our home in Bigfork, we see daily inspiration in the natural beauty of our surroundings. You can find out more about our story on our about page! 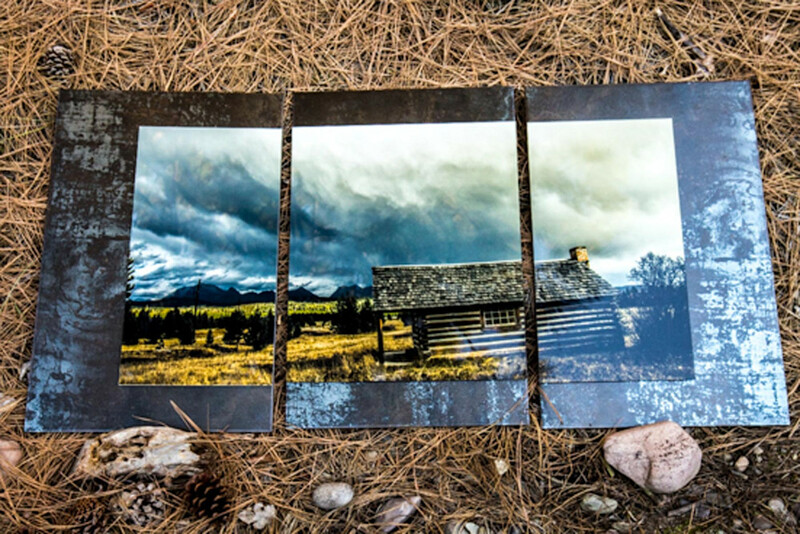 Printing on everything from wood to Metallichrome™ metal, from canvas to photographic paper. Whichever image you decide to print, you can guarantee we have the right material for you to choose from. Start by uploading an image here. "BEAUTIFUL job on the airplane image! I just love it!!! Thank you so much!!"